This new line of cookies is all about balance. Crisp, with some chewy give. Restrained sweetness. 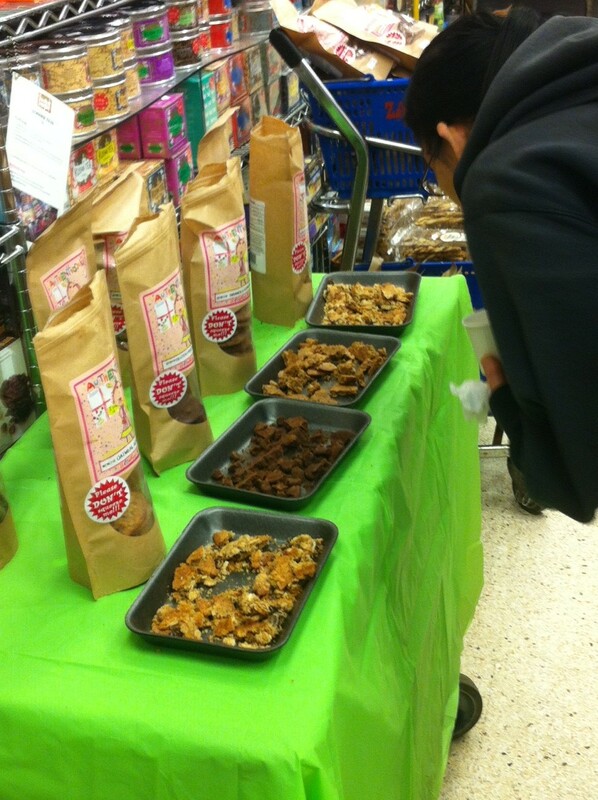 Chunky bits of chocolate or raisins, but not too many. They come in chocolate chip-pecan, oatmeal raisin with almonds, granola with spelt, and gluten-free chocolate-chile. 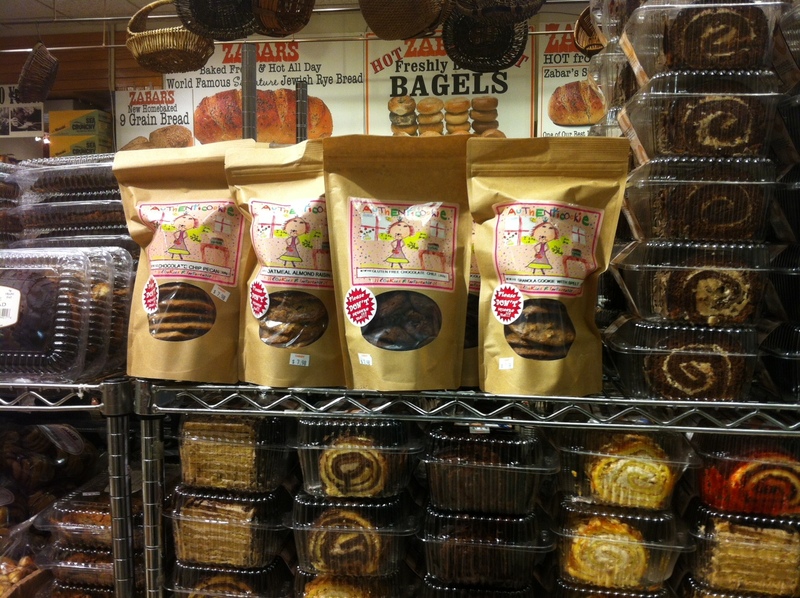 All taste homemade and come in baker’s dozens in funky brown bags. They are the work of Myra Dalland, a chef who had a Mexican food company, Authentico, in Long Island City, Queens, before she moved to Santa Fe. 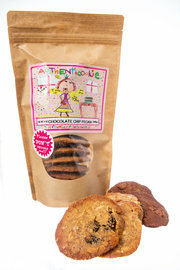 A diabetic, she insisted on natural ingredients and less sugar: Authenticookies are $23.99 for three bags from authenticookies.com. 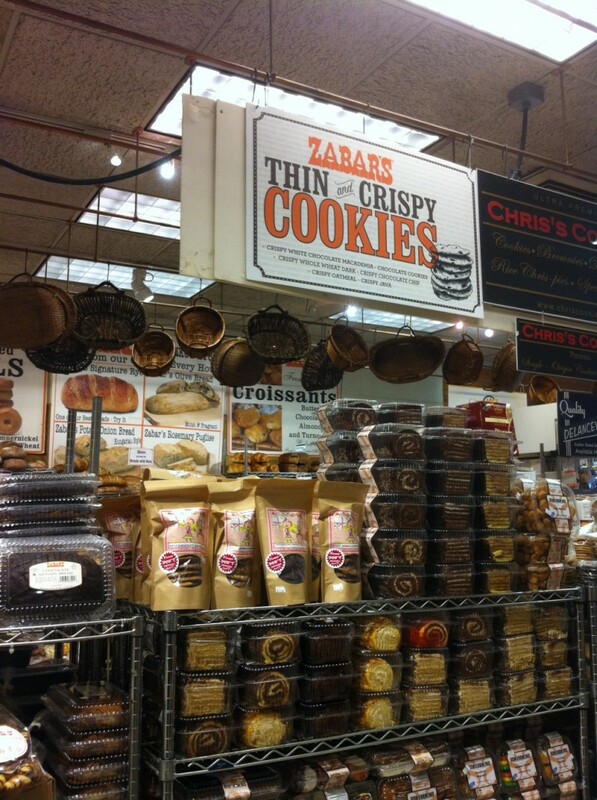 At Zabar’s and Brooklyn Fare for $7.99 a bag. 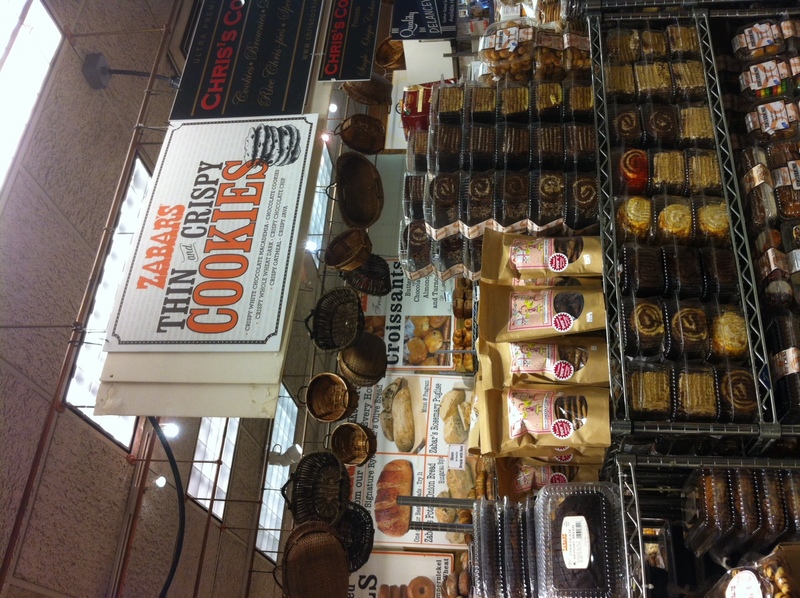 Hey, our cookies are being shipped to Zabar’s in New York City ahere we have also sampled them to some of the most discerning clientelle in New York! Success … they all love them and are coming back for more! Up front with the best!